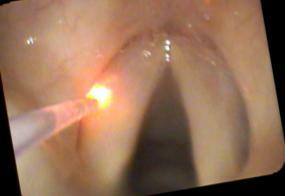 I have found the KTP laser treatments to raise the pitch slightly and the vocal cords may be treated more than once. The overall pitch gain tends to be small, perhaps one semitone after one treatment, perhaps up to 2 or 3 semitones after multiple treatments. The CO2 laser laser treatment is performed with general anesthesia and more tissue can be removed than with the KTP to more aggressively tighten the vocal cords. Tighten up asymmetric vocal cords. 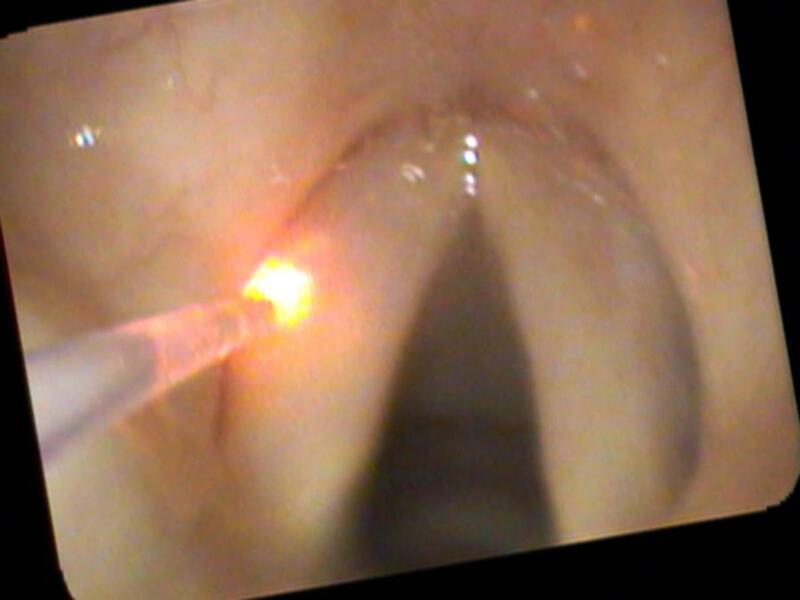 Shrink smoker's polyps, which will raise the pitch (Smokers polyp's occur most typically in females and may leave them with a rather deep, masculine voice). Correct other causes of lowered pitch (examples might include from steroid use or testosterone exposure). Raise the comfortable speaking pitch.